I applied for staff! Hope I get accepted! Thx for the support! I have applied 3 other times, and have gotten denied all 3 other times. ohmygod .0. that report is so amazinggggggggggg1!!! its like so hot and so offence that Olivia must be a horrible person ): oh i totally forgot my names olivia too T_T the cruel cruel mother of mine gave me the same name as her!! Got any Togepi on it? There is a way in ultra sun and moon, but idk on just sun and moon. Have you ever wanted any of my skins? Well, you are in luck, because if you want any of my two skins and their SpOoPy versions, click the links below, and click the download button! I got mentioned by Jack in his newest vid titled "I lied to you all..."
Today is my b-day DAY OF PLAY, where I will be on for a ton longer than I usually am, /msg me if you read this! I got Halloween Kit! 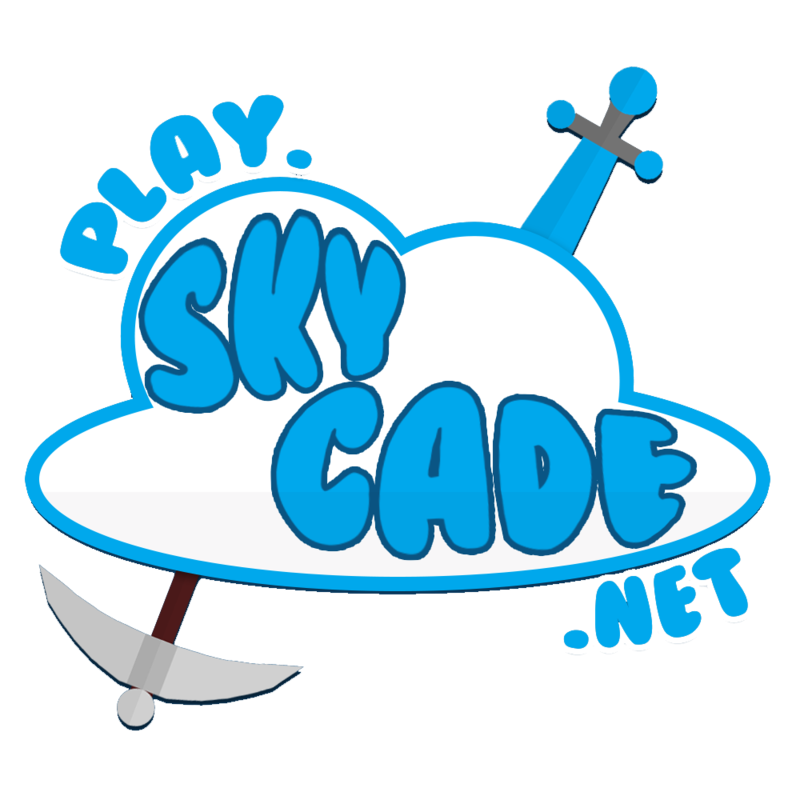 Thanks Skycade for the 25% off sale on top of the TROLLORTREAT coupon code! I got diamond rank!!!! Thanks Skycade for doing a sale so i can afford it! APPLYING FOR HELPER, WISH ME LUCK! Let the joy spread again! Operation KILL_HACKERS is in effect!